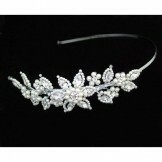 Winner of Bridal Buyer's Award of Best Bridal Headdress Designer, Liza creates luxury tiaras using the finest Swarovski crystals, beautiful pearls and gorgeous Chantilly lace. 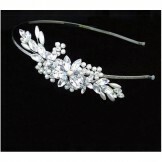 Liza Designs are desirable masterpieces, a delight for any bride to wear and all professionally handcrafted in th UK. 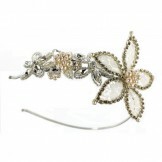 The brand Ellie K by Liza Designs is also featured here, equally stunning and available in many differenty colours, offering the bride further options for her dream tiara. 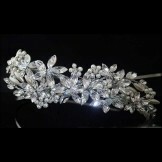 "Everything and so much more than I expected." 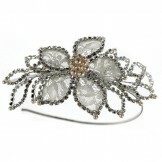 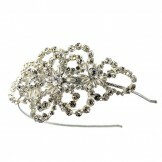 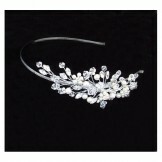 "Stunningly beautiful and the perfect finishing touch to my outfit, I'm going to feel an absolute princess on the day!"